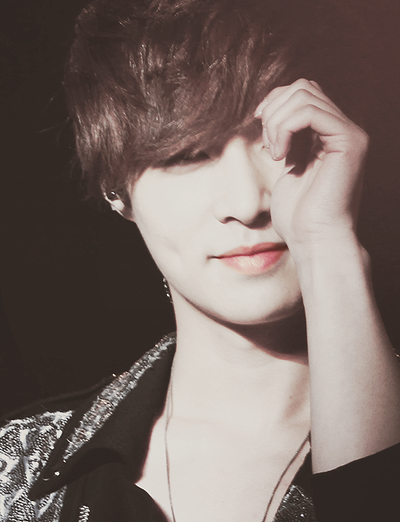 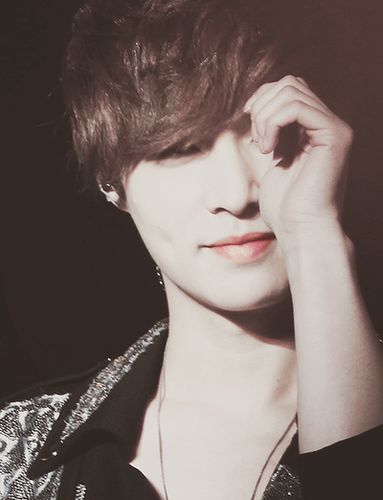 Lay (EXO-M). . Wallpaper and background images in the kpop 4ever club.